Delicious Gummy Dinosaurs bring you back in time to the prehistoric age. Enjoy the many shapes, combinations, and colors of our dino-rific chewy treats! 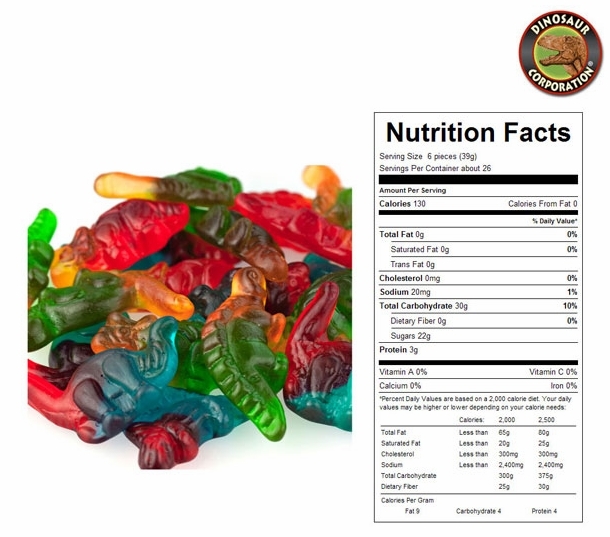 They're a perfectly fun dinosaur snack for kids and adults.